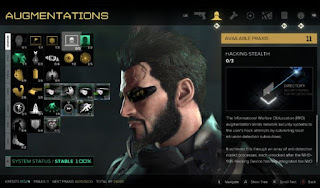 As Adam Jensen dived toward an unfinished hotel I couldn't help but feel excited and ready to get my hands on him and his wonderful augments once again. 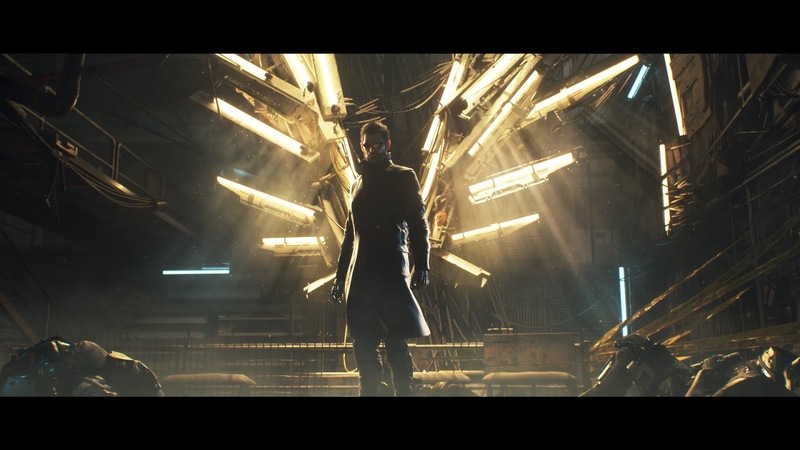 Deus Ex: Mankind Divided greatly improves on it predecessor, Human Revolution, but by the end of it all I'm left wanting so much more. Deus Ex: Mankind Divided opens in grand fashion with a tutorial level that familiarizes you with the new mechanics in the game. From there the story expands to show the fallout from Human Revolution and how a bombing in the outset of Mankind Divided is driven by an Illuminati plot. What this gives you is a story that pushes you from plot point to plot point without offering up too many surprises. Just as the story ramps up the game ends, leaving a unfulfilled taste. "That's it." Those were my words when the screen faded to black and the credits began to roll. Without going into too much detail and not wanting to spoil the game for those who haven't played Mankind Divided yet. The main plot in feels like a subplot to something much bigger that we'll have to wait to see in the next game. Much of the choice given to you in the game revolves around the augments and the way you play. Events that affect the story don't seem to have too much an impact. Do something a certain way and a character might ask you about it later but overall it doesn't change your gameplay or story. Win a conversation and you'll receive something to aid you in the story later or expands it. However, other than that there's no heady impact from the choices you've made. Don't get me wrong, the game plays great. Navigating the game world is easy granted you have to proper augments. From dark dank sewers to roof tops and hidden rooms. 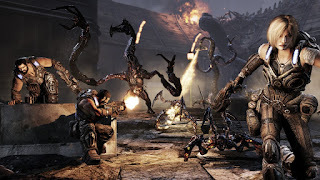 Credit must be given to Eidos Montreal for creating a hub world that is expansive enough to not feel repetitive but being stuck in Prague the ENTIRE game feels a bit restrictive. Side quests in the game are great but those are limited and there's a good chance that you could miss a few if you're not one for exploring and there's a lot to explore. You're also limited to the streets, sewers and apartments around Prague when it comes to completing side quests. If you're like me, you'll end up revising a lot of the same places because you've explored it before getting the actual side quest. What feels less restrictive are the slew of augments at your disposal this time around. There's something here for every play style. If you want to be the stealthy rogue you can do that. If you want to gear more toward absolute violence there are augments for that too. There's a lot of enjoyment to be had from the new experimental augment but a word of advice. Be very careful what you're disabling when activating these augments. I learned early on that this can really affect the next few mission you play. It really makes you think twice. 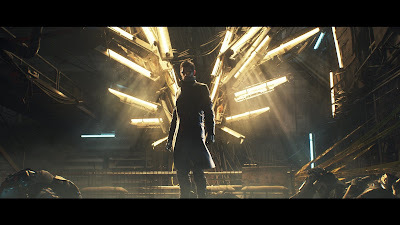 Deus Ex: Mankind Divided is fun. The ability to feel powerful as Adam is captured well within the game world. My augments make me feel free to do as I see fit to progress the story even if that story feels somewhat incomplete. Which I think holds it back from being a great game. Nevertheless, I've started a New Game+ in which I'm going to change my play style and have a bit of fun with my augments.